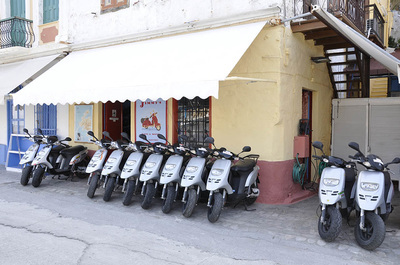 On the beautiful island of Symi, right in the middle of the port of Gialos you will find JIMMY'S RENT A MOTO to make your holiday an unforgettable one! 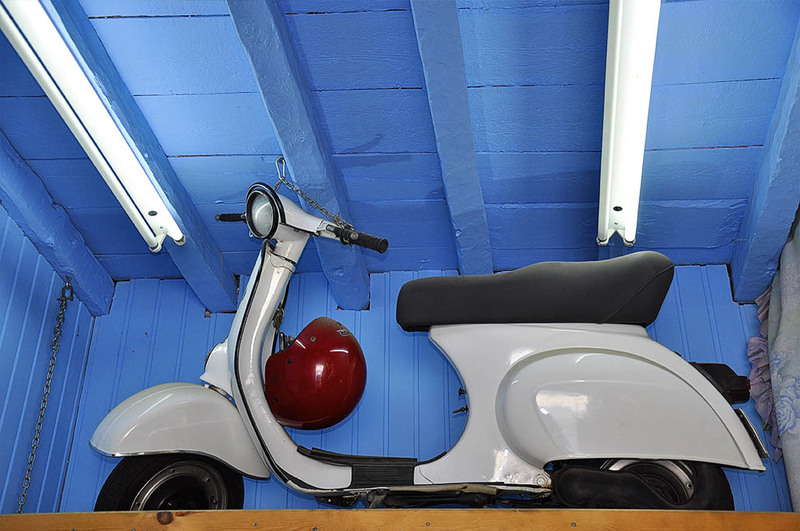 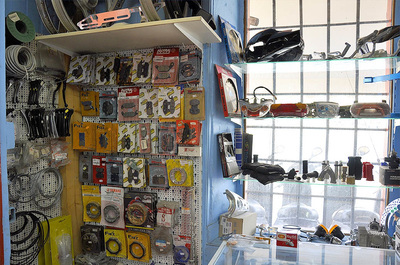 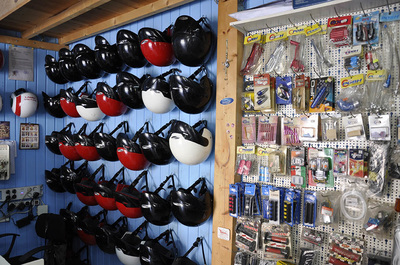 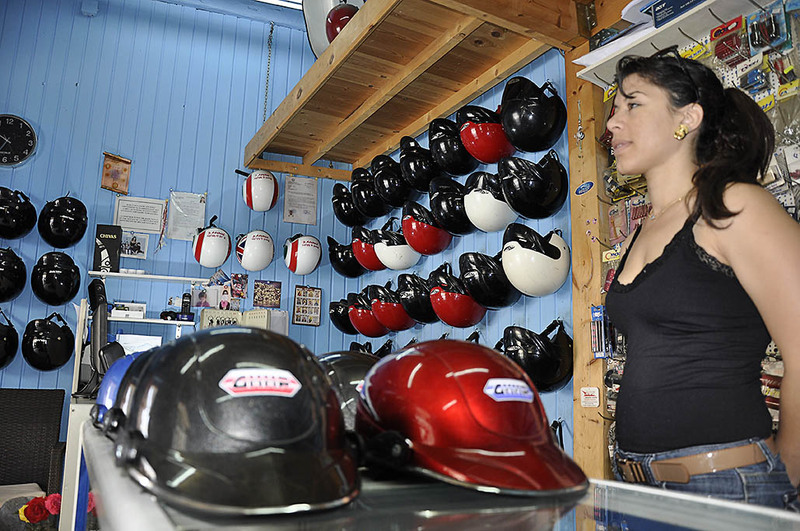 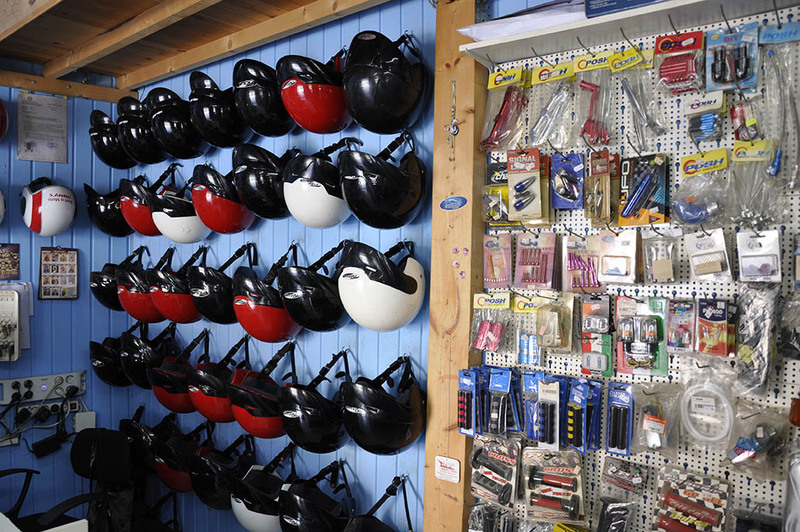 In our shop you will find scooters and bikes that will allow you to visit the island and its beaches. 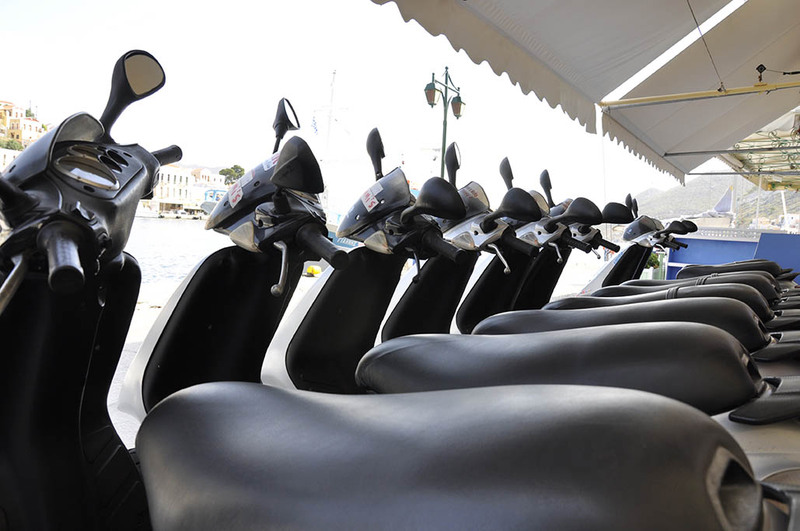 A motorbike is the most popular way of visiting and touring the island of Symi and discovering its many beauties! 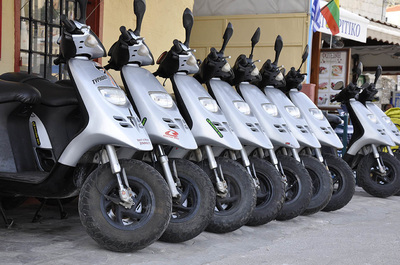 For renting a scooter, if the driver comes from a country-member of the European Union (Greece is exempt), a bike or moped driving license valid in their country is sufficient. For drivers coming from countries outside the European Union, an international motorbike or moped driving license is compulsory. 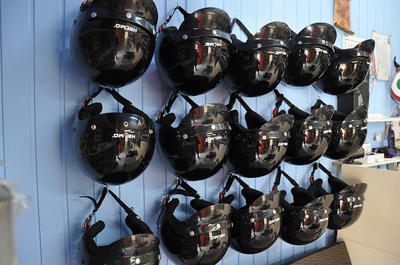 Crash helmets are also compulsory and provided for free. 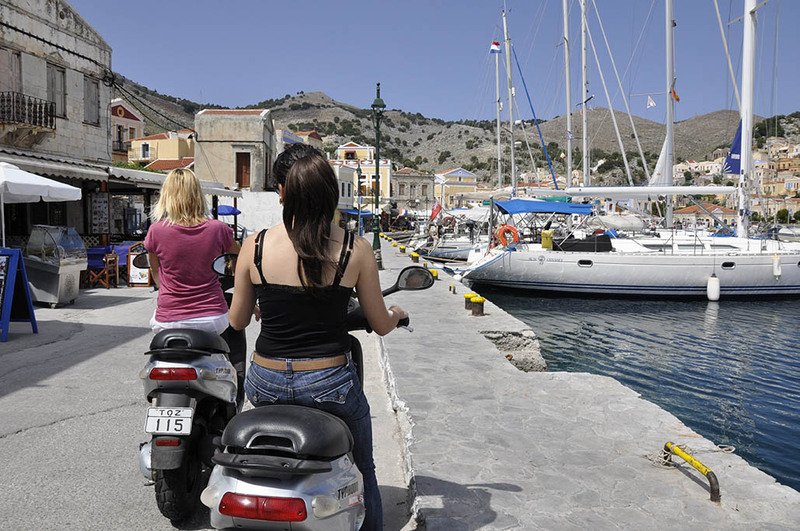 ENJOY YOUR HOLIDAYS ON SYMI ISLAND!